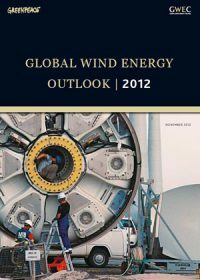 This is the fourth edition of the 'Global Wind Energy Outlook'. The report looks at scenarios projecting to 2020, 2030, and 2050. 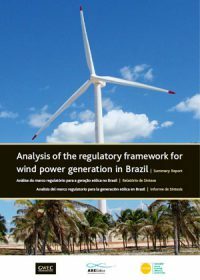 The scenarios include development paths for the industry: the International Energy Agency’s ‘New Policies’ scenario, the Global Wind Energy Outlook Moderate scenario, and the Global Wind Energy Outlook Advanced scenario; and measures them against two different demand scenarios to define a range of possible futures for the sector, both regionally and globally. 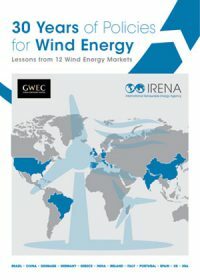 The 3rd edition of the India Wind Energy Outlook is a joint publication by the Global Wind Energy Council (GWEC), the World Institute of Sustainable Energy (WISE), and the Indian Wind Turbine Manufacturers’ Association (IWTMA). 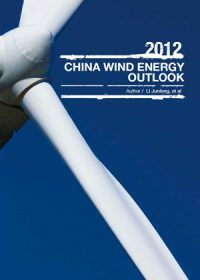 The report was launched at ‘Wind Power India 2012’, running between 28-30 November 2012, in Chennai. 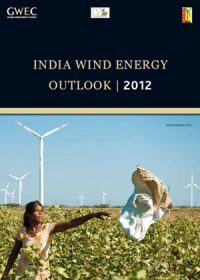 The India Wind Energy Outlook 2012 is the wind industry stakeholders’ contribution to the discourse on accelerating wind power development in India. 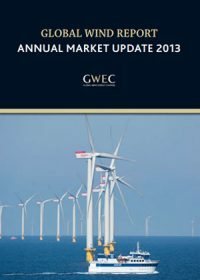 Besides providing an overview of wind energy potential, manufacturing and investment prospects; the report provides insights into the challenges ahead, offering suggestions for overcoming hurdles to enable the domestic wind power sector to advance within a competitive, world-class and investor friendly environment. 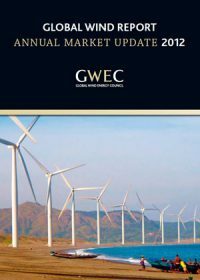 This is the seventh annual report on the status of the global wind industry by the Global Wind Energy Council. It provides a comprehensive snapshot of the global industry, present in 75 countries, with 21 countries having more than 1000 MW installed. The data and analysis for the country profiles in this report have been collected through GWEC’s member associations and companies around the world, as well as from governments and independent analysts. 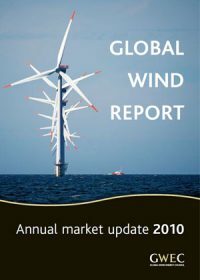 This is the sixth annual report on the status of the global wind industry by the Global Wind Energy Council. It provides a comprehensive snapshot of this global industry - present in 80 countries. The data and country profiles for this report have been collected through GWEC’s member associations and companies around the world, as well as from other analysts and government contacts. 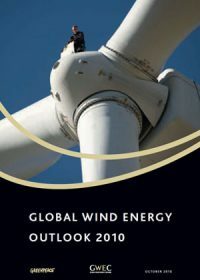 The Global Wind Energy Council and Greenpeace International present this 3rd edition of the Global Wind Energy Outlook for 2010, the successor to the Wind Force 10 and Wind Force 12 series which began in 1999. 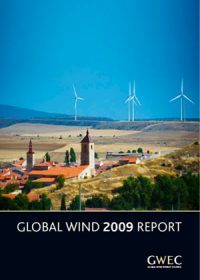 This report seeks to answer questions including: what role will wind power play in the coming two decades and beyond, how much of the global electricity demand will it cover, and how much CO2 will be saved by wind power in 2020 and in 2030? The report presents three scenarios for the development of the sector, and enacts them against two scenarios for electricity demand development to come up with a range of possible futures for the sector. 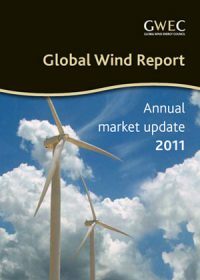 This is the fifth annual report on the status of the global wind industry by the Global Wind Energy Council. It provides a comprehensive snapshot of this global industry - present in more than 70 countries. The data and country profiles for this report have been collected through GWEC’s member associations and companies around the world, as well as from other analysts and government contacts. 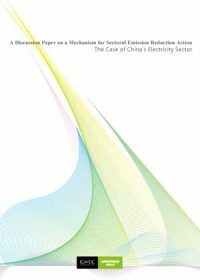 The authors of this paper discuss mitigation and financing potentials of China’s electricity sector. It is a very large emitting sector, and there are many technologies available for improving emissions performance. They believe there are significant potential benefits both for sustainable development in developing countries and for the global atmosphere. However, they emphasise that theirs is a proposal for a voluntary mechanism, therefore countries must be convinced that it is in their best interests in order for it to proceed.